Crafted from a performance polyester/elastane material, our Declan Boxer Trunks are the perfect item to wear when working out or partaking in sports activites. 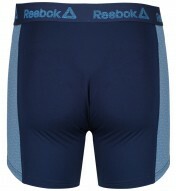 The fabric provides a soft feel and the medium length provides comfort. 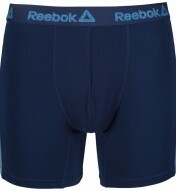 Arriving in a handy 2 pack set which includes Two Plain pairs of boxers both with a Reebok branded waistband. 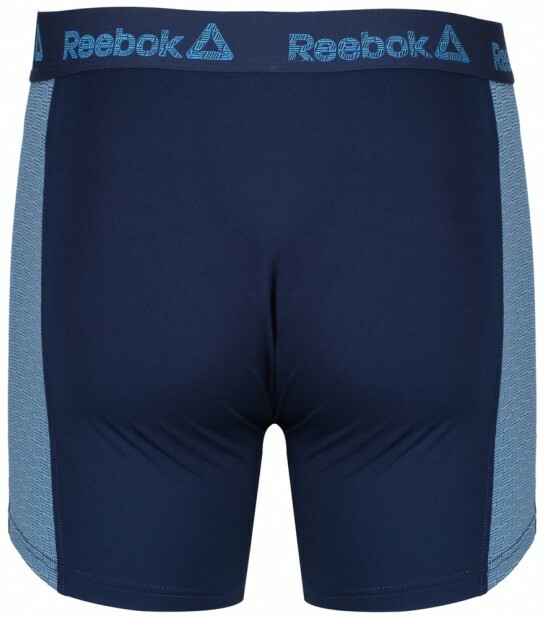 The Declan boxers are a great addition to your workout clothing collection. Two colour variation sets available in the Declan range: Teal Fog/Collegiate Navy, Grey Marl/Primal Red.